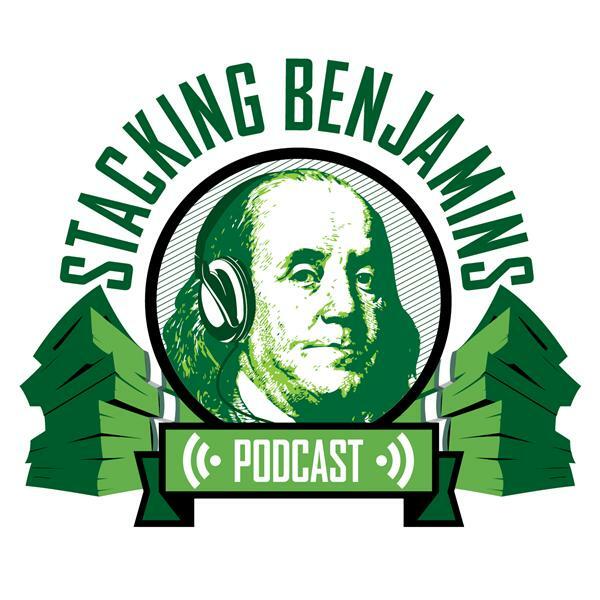 Today we take a quick time out to celebrate a HUGE accomplishment....the Stacking Benjamins Show reached 400 episodes! Who knew we'd make it this far? Sorry if you bet the "under" on us....but we're still going strong. LOTS of our favorite podcasters stop by with fun 400th episode wishes, and we play clips from some of our favorite episodes. As an additional treat, in our FinTech segment we talk to the CEO of Haven Life, Yarom Ben-Zvi, about how his company is innovating in a space that (in our opinion) badly needs it. What's changed in life insurance? He'll explain. Thanks to MagnifyMoney.com and SoFi for sponsoring the show!